Family immigration is a complex area of law. Steele-Kaplan provides a wide range of counsel and services on family immigration. Our goal is to make sure that you are united with your family in the United States. Call NowWhen it comes to legal immigration to the United States, it's essential to know good people. We're good people to know. Learn MoreFor legal immigration to the United States, it's essential to know good people. We're good people to know. Interested in petitioning for relatives (or future relatives, such as a fiancée or prospective adopted child) to come to the United States? 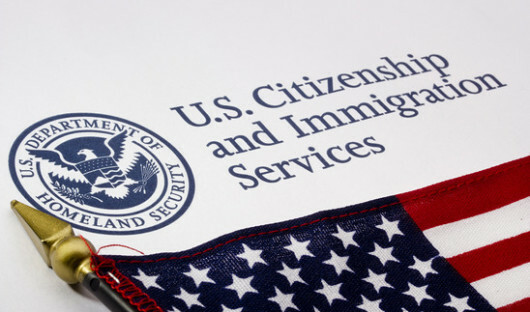 Your own legal status determines who may be able to receive immigration benefits. Are you an employer interested in hiring a foreign national, either temporarily or with the intention to make it permanent? 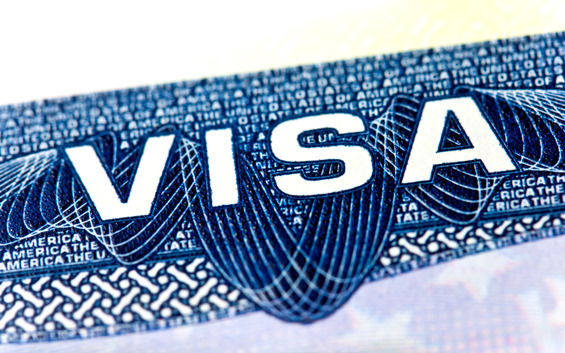 Are you a foreign national with a U.S. job offer and wonder what the next steps are? There are numerous options that fit most situations. We’ll help you figure out what’s right for you. Becoming a U.S. citizen is one of the most important decisions an individual can make. It means you’re showing your commitment to the United States and your loyalty to the U.S. Constitution. 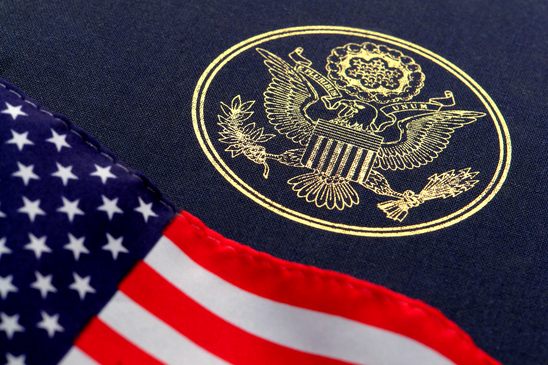 In return, you get all the rights and privileges of U.S. citizenship.